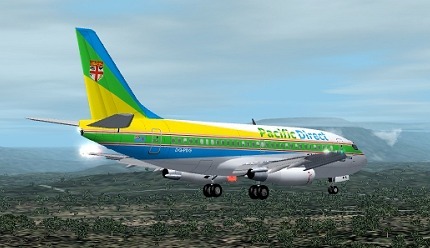 Paciffic Direct to take delivery of Boeing 737-200 Aircraft !! . . . . . Flight Plans are now available (Nagasaki to Fiji, via Guam and Nauru) . . . . . Happy flying. 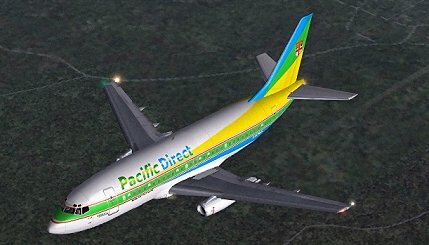 . .
Due to the re-organisation of the ANA fleet, several planes became available which were well suited to Pacific Direct's southern Island routes. Although they are getting on in years, they have been very well maintained, and it would be appreciated if the Pilots could 'be gentle' with them - PLEASE !